RiskyBizznue changed some attributes to Kylo Ren - Hoodless: Description changed. 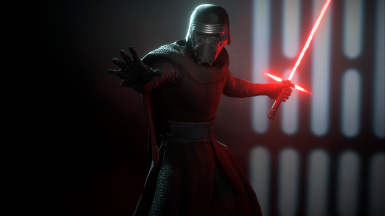 RiskyBizznue changed some attributes to Kylo Ren - Accurate Skins: Description changed. RiskyBizznue changed some attributes to Kylo Ren - Hoodless: File 'Kylo Ren - The Last Jedi Hoodless and Capeless' description changed. 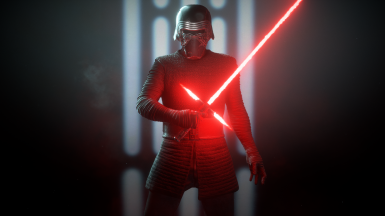 RiskyBizznue changed some attributes to Kylo Ren - Hoodless: File 'Kylo Ren - The Last Jedi Hoodless' description changed. 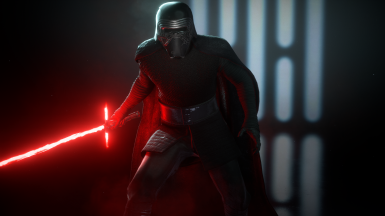 RiskyBizznue changed some attributes to Kylo Ren - Hoodless: File 'Kylo Ren - The Force Awakens Hoodless' description changed.